Manufacturer of a wide range of products which include epilog fusion co2 laser engraving systems and epilog mini co2 laser engraving machine. 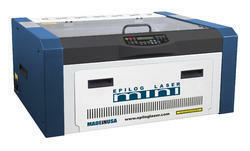 Engraving Area (mm) 32"x20" / 40"x28"
EPILOG LASER, USA make FUSION CO2Laser Engraving & Cutting Machines. 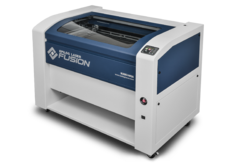 Working Area : Fusion32 - 32"x20"
Working Area : Fusion40 - 40"x28"
Working Area : 18"x12" or 24"x12"
Looking for Laser Engraving Machine ?